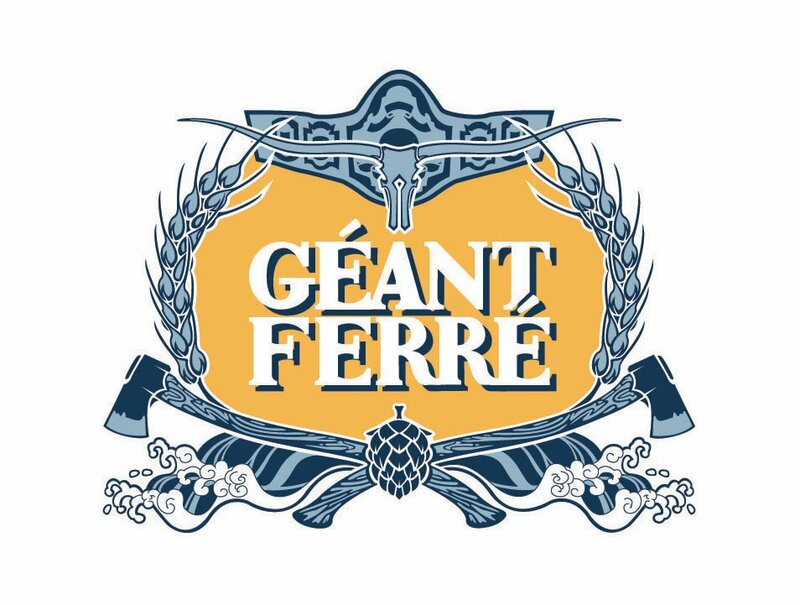 Here are a few examples of my forays into the graphic design world. 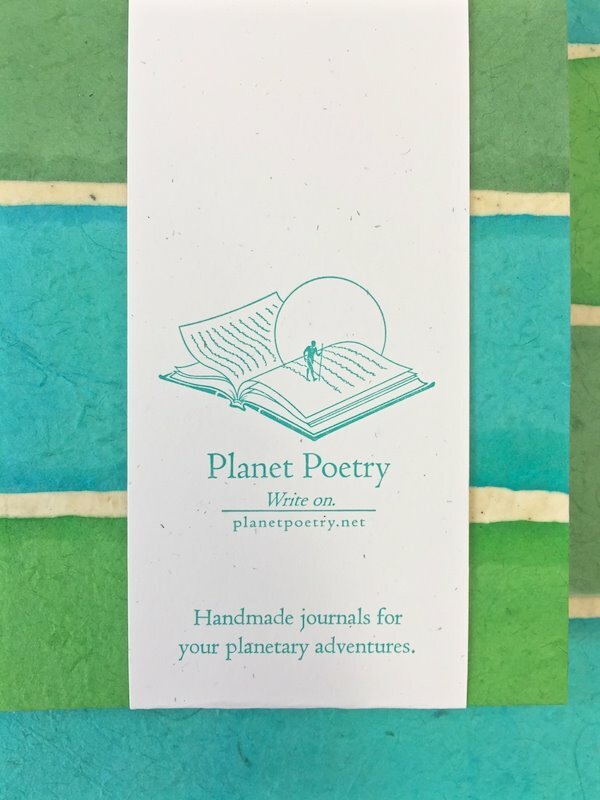 Most recently is the Planet Poetry logo I designed for St. Brigid Press to showcase their new journaling line of products. Next is a poster for Panera’s Breast Cancer Awareness poster contest. 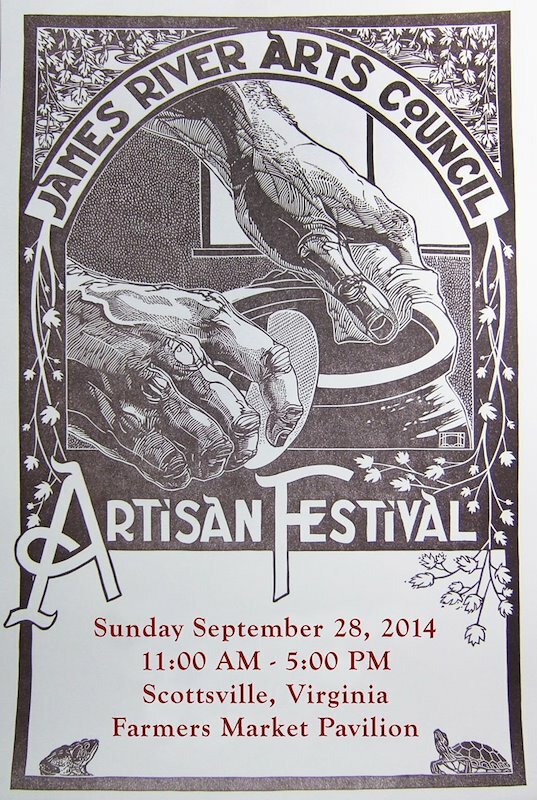 I was tasked with carving a large block to print posters for the James River Artisan Festival. 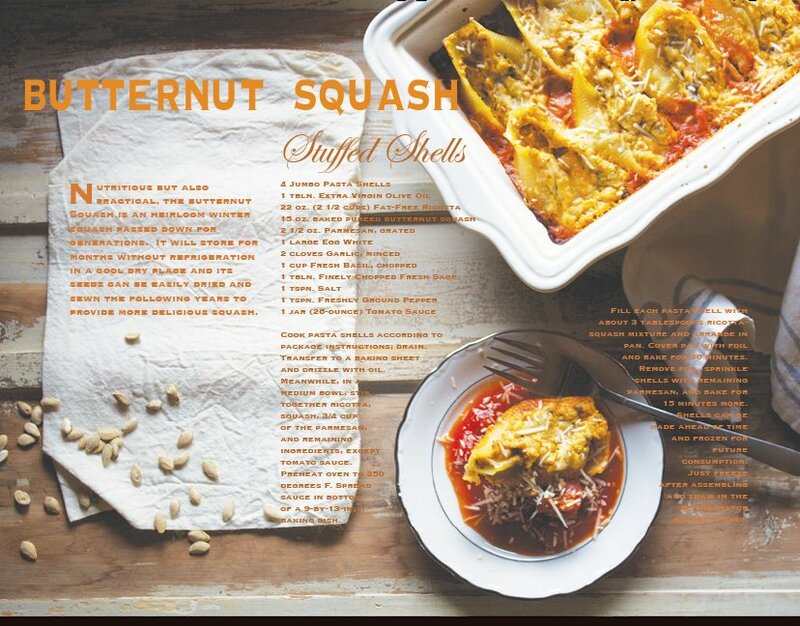 Afterwards is a brochure touting the wonders of the illustrious butternut squash. Yummy! 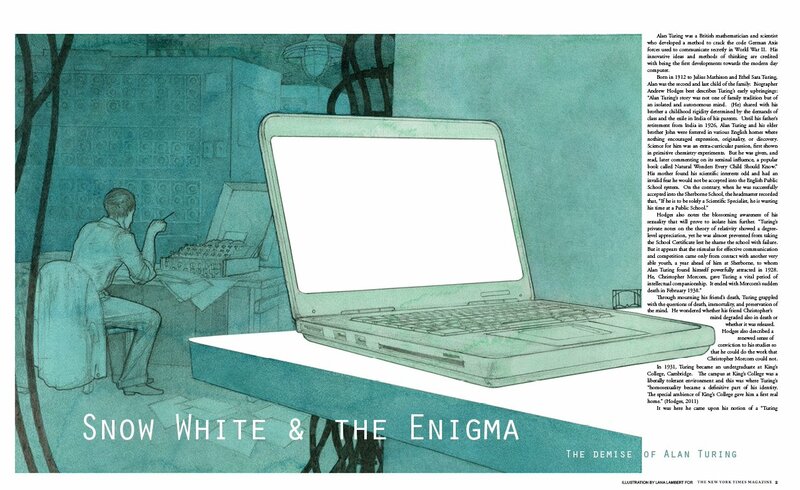 Lastly is a piece created for an assignment for a design class I took. 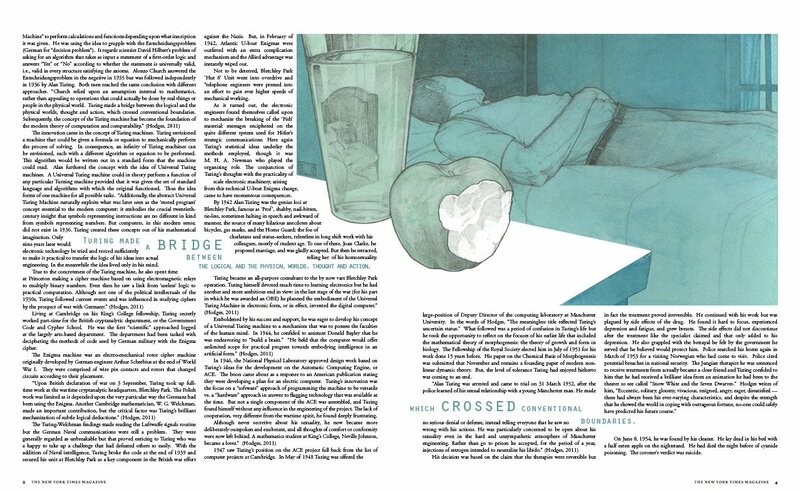 We were to create a fake editorial for the New York Times. I chose Alan Turing. This logo was completed for St. Brigid Press for their new line of journals! 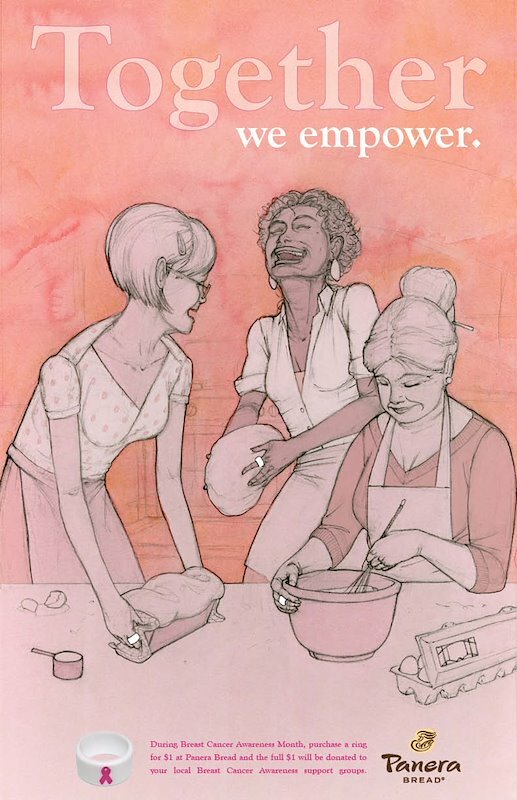 The winning poster for the Panera Breast Cancer Awareness Poster Contest! Woohoo! This was a large linoleum block carved for the James River Artisan Festival to make posters. 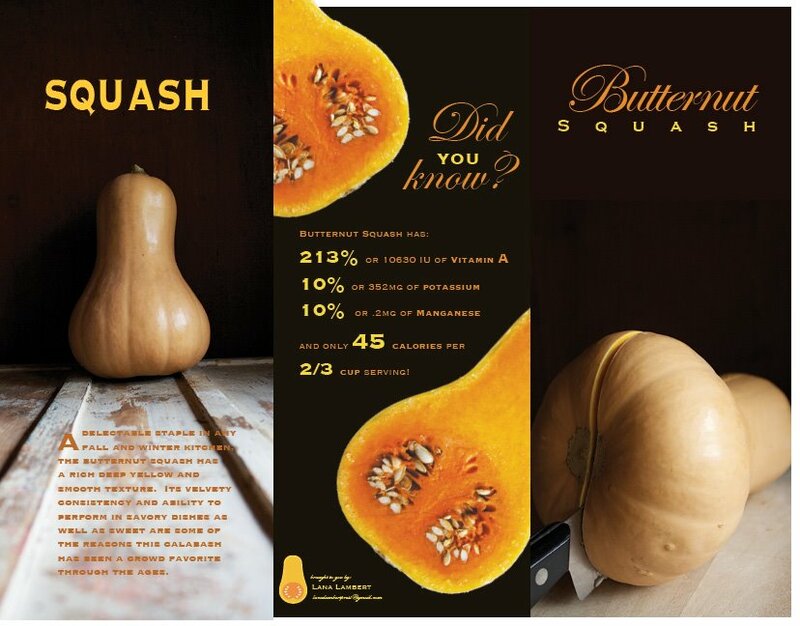 Fifty Shades of Butternut. There. I said it. You should totally try this recipe. It’s tres yum! This was a powerful piece to create and had work on so many different levels. It was a real honor to be able to work on this project and get to know the sad tale of the father of modern computing. 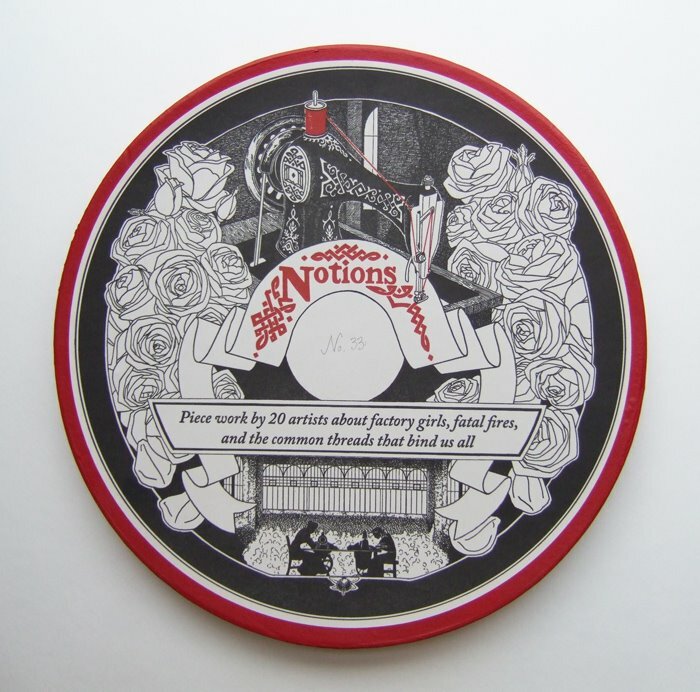 This is the box lid I designed for the VABC’s Notions project. They got a polymer from my drawing and printed off nice letterpress labels to go on top of the hat boxes that contained the annual group project. 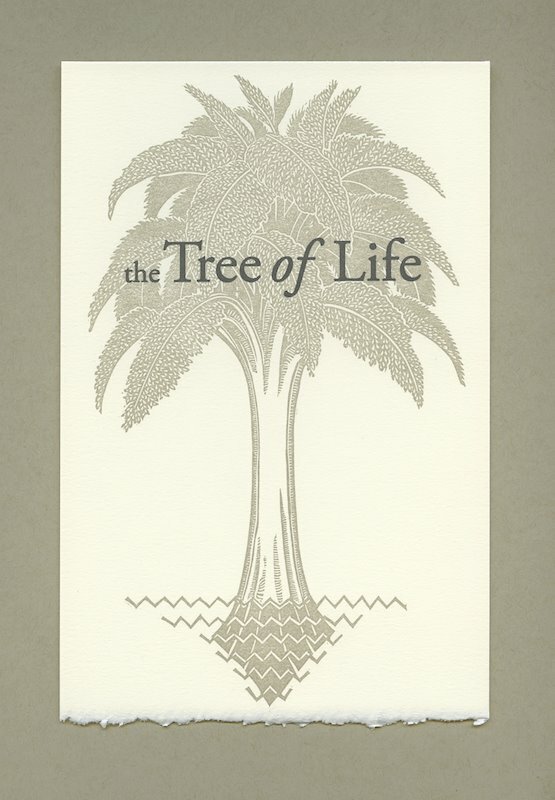 This is the title plate for the Tree of Life print exchange I managed. The text is polymer but the tree was printed from a linocut block.